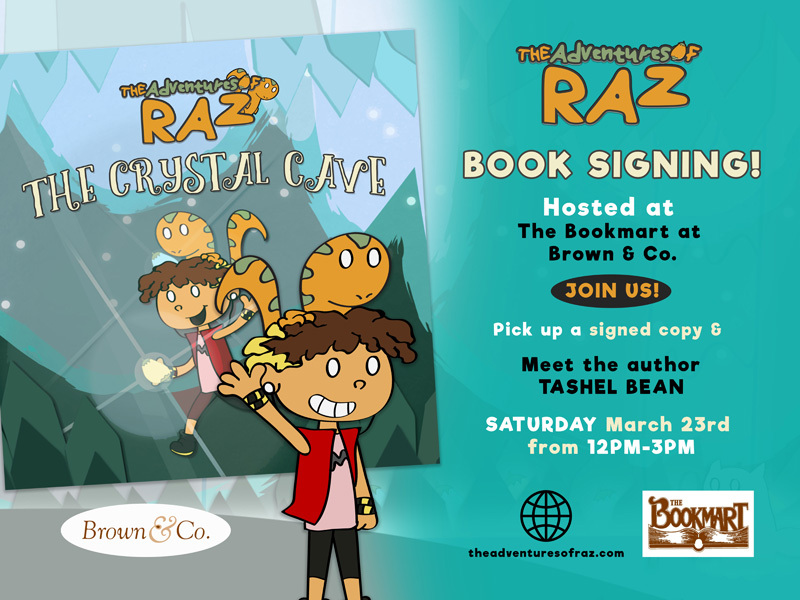 Bermudian author Tashel Bean will be hosting a signing for his book The Adventures of Raz: The Crystal Cave tomorrow [March 23] at the Bookmart in Brown & Co. from 12.00pm to 3.00pm. The book is Mr. Bean’s first children’s story based off his cartoon series of the same name. 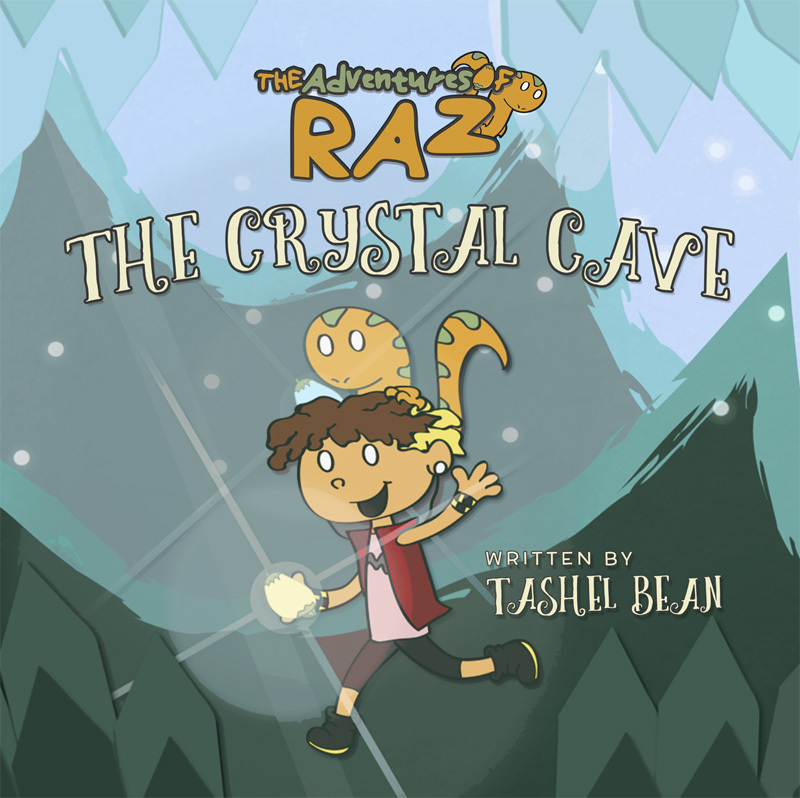 The Crystal Cave tells the story of characters Raz and Mango discovering a subterranean world located deep within The Crystal Cave. 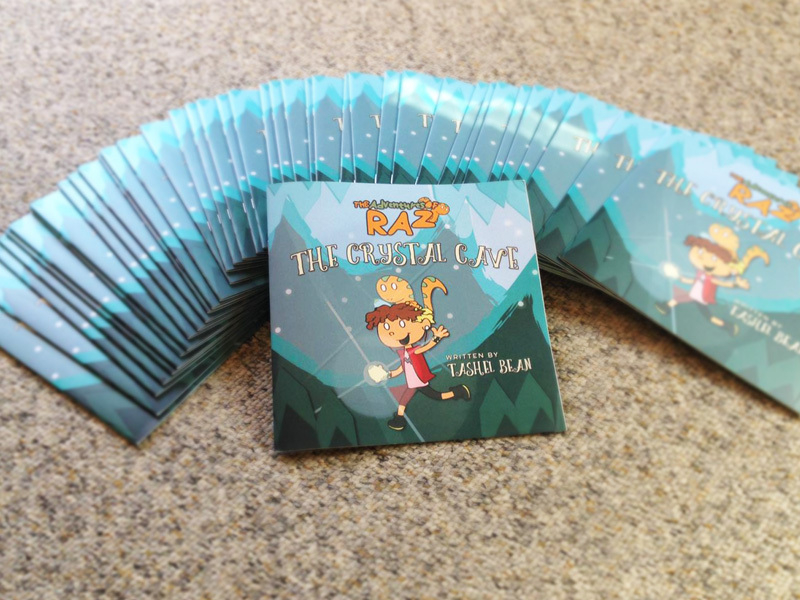 Books are available for purchase now at The Bookmark in Brown & Co. For more information on The Adventures of Raz, visit theadventuresofraz.com or email Mr. Bean directly at tashel20@gmail.com. Best wishes for all that you are doing now, Tashel!